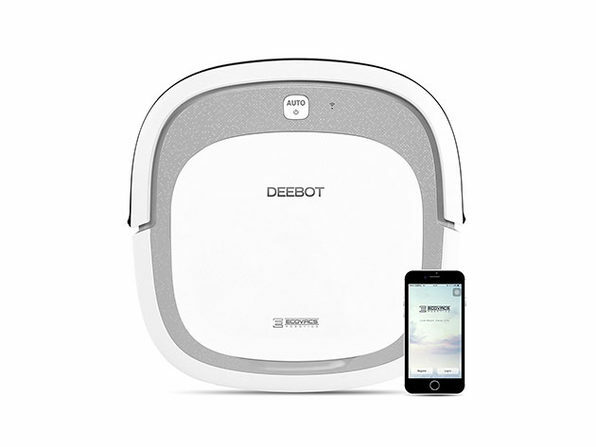 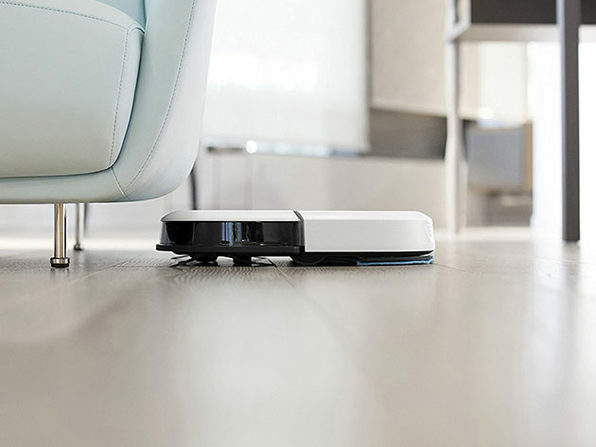 Robot vacuums have changed the cleaning game, but they also cost a pretty penny. 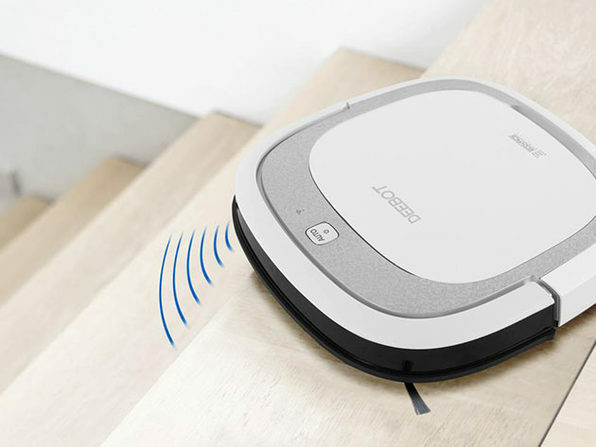 Don't miss your chance to save big on this little vacuuming workhorse, which delivers 110 minutes of run time per charge. 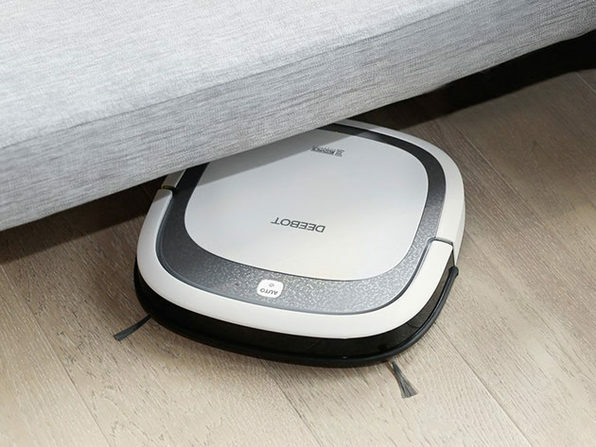 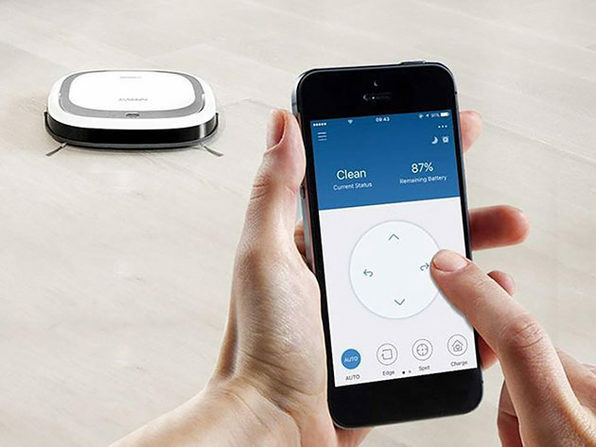 No matter if you live in a small apartment or a large home, you'll love switching the button and watching this vacuum do the cleaning for you.